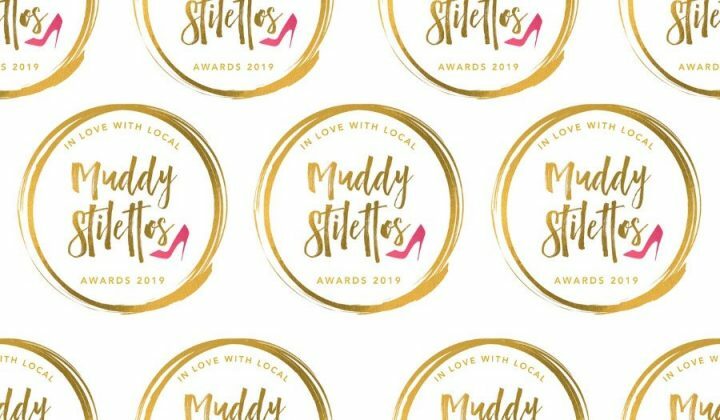 Muddy Stilettos Awards, Sussex 2018 Winners! The winners for this year’s Muddy Stilettos Awards have been decided by the good people of Sussex. 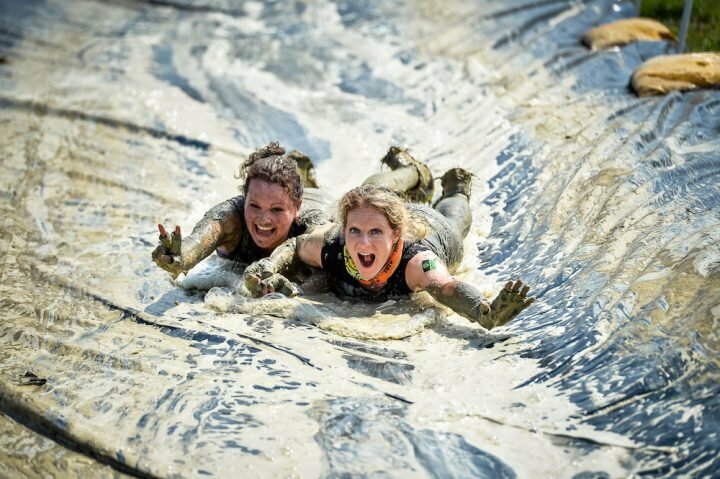 The Muddy Awards are free to all and run as a good-natured, positive celebration of brilliant, unique and unmissable businesses across the Muddy counties. Thousands voted in Sussex across the 24 lifestyle categories, showing how much we all appreciate independence and creativity. Big CONGRATULATIONS to our winners and commiserations to the finalists who missed out this time, some in very close categories, but very well done for making it as far as you did. A whopping great THANK YOU and multiple heart emojis to everyone who took part or voted. Do check out the winners and finalists you didn’t know before to help plan your fun for the rest of 2018 – they obviously have plenty of fans! Want to see who won? Of course you do! Well done to all winners! Thank you so much. We’re over the moon with our award. Thank you so much. We really are overwhelmed with pride. Well done Sam thanks for all you do for me . Well done to all our 1066 Country businesses in Hastings, Rye and Alfriston! Delighted to see so many of our members in this winners’ list! Thank you so much for the award. I feel very humble! Congrats to Aldo and Franco. Was there on Saturday for a gorgeous meal. I just hope now you’ve won that we’ll still be able to get in!!! Thank you so much Jane. Hope to see you soon. Thank you so much Lois. We hope to see you again very soon. So pleased for Samantha Elizabeth Hair salon. Very well done, everyone is so friendly and talented, they make you feel at ease the moment you walk through the door. Just hope they don’t get to booked up! Congratulations! Delighted that Brighton Open Air Theatre on Dyke Road in Brighton have won the award. Check out our fullest ever programme across the whole summer from May to September. Bring a picnic and a cup for drinks from our bar and relax and enjoy shows for all kinds of audiences from Shakespeare and comedy, new plays, to bands and lots for children of every age – check out Robin Hood this Spring half term week. Great Job http://www.anniescloset.co.uk …. A well deserved award.